Now you can be Spider-Man! 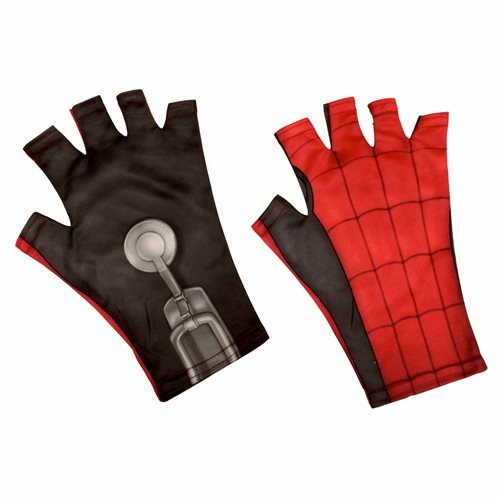 Complete your Spidey's costume from the film Spider-Man: Homecoming with these Fingerless Adult Gloves! These gloves are made to fit most sizes and comes with authentic detailing from the film. Ages 14 and up.